is focused on M&A consulting in the utility sector. In addition to municipal transactions and conventional power stations, Finadvice frequently advises on transactions in the renewable energy field. This includes the structuring of cooperative or transactional structures, the management of M&A projects, due diligence, profitability calculations and contract negotiations. Furthermore, our office in Zurich is especially skilled in power plant optimization, management consulting for the supply sector, price forecasts as well as energy management risk management. Hans is one of the founders of Finadvice. 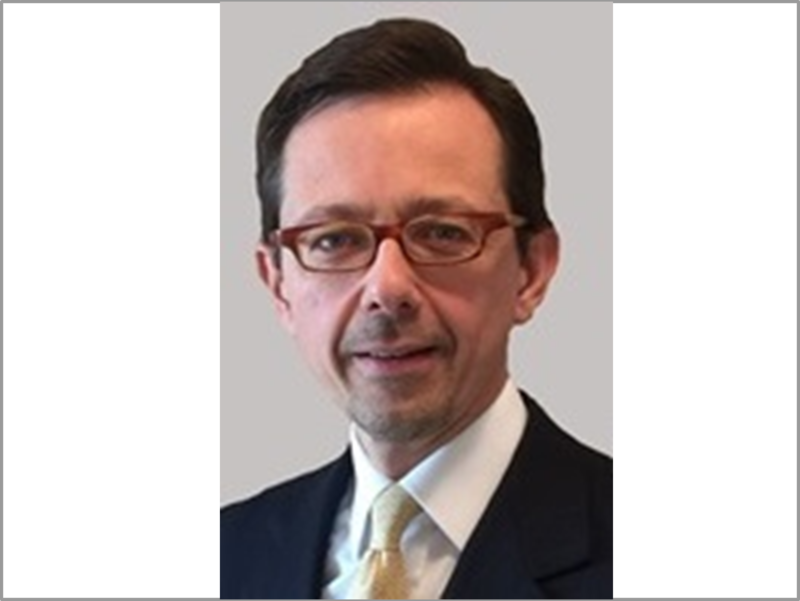 He has extensive deal experience in Germany, France and Switzerland, and in particular is specialized in advising clients in the utility and waste management sector. While working at UBS, Hans was Vice President of the European utilities team and provided M&A and strategic advice. Prior to that he was a Project Leader in the Energy and Utilities Practice Group of BCG. Hans holds an ME from TU Berlin and a DESCAF (similar to MBA) from Toulouse Business School. His clients are mainly Swiss, German and French utility companies and international investors. Not to mention he also sits on the advisory council at Yielco and Luftmeister GmbH. Manfred is also a founder of Finadvice. He has extensive deal experience in Austria, Czech Republic, Hungary and the UAE as well as other eastern European countries. Manfred has years of experience in advising clients in the utility and waste management sector under his belt. In addition, he has undertaken transactions in telecoms, food and manufacturing. Whilst at UBS, Manfred was responsible for M&A transactions in Austria & Eastern Europe. Prior to that he was a Project Leader at Boston Consulting Group, specialising in the energy industry, strategy and reorganization or cost reduction projects. 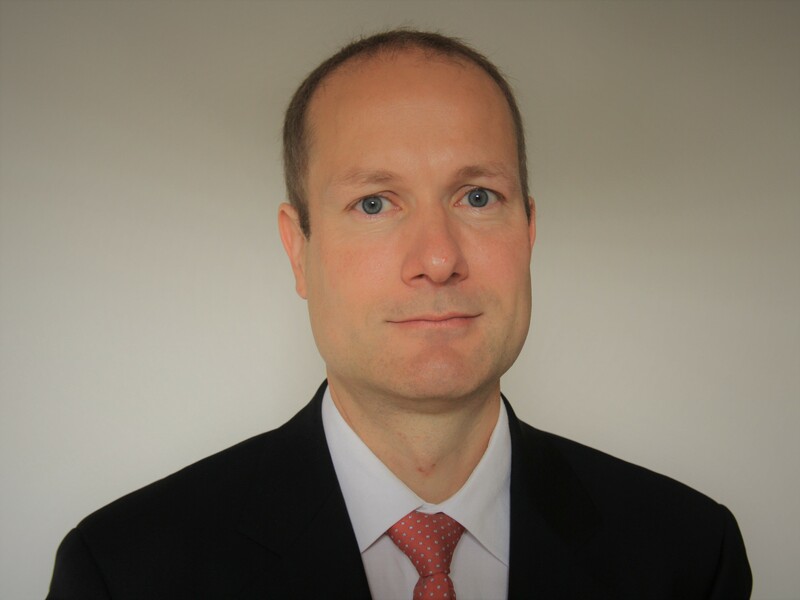 Manfred holds a Master of Engineering from Aachen University, an MBA from the University of Pennsylvania. He is fluent in German, English and Czech. 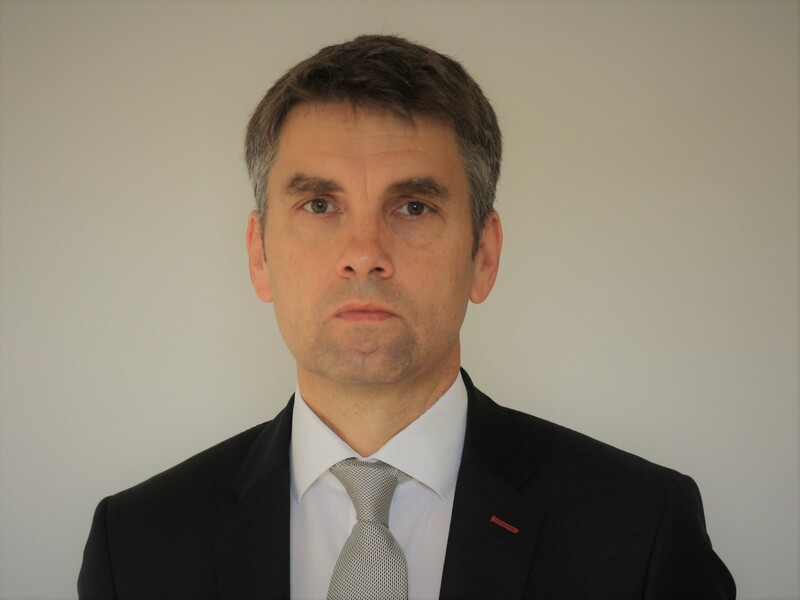 Jan has considerable experience in the electricity, gas, renewable energy and water sector in Germany, Austria, Switzerland and the Czech Republic. His M&A transactions include municipal utilities, gas transmission, wind, biomethane, district heating and water services providers. In addition, he has provided financial advice on energy trading joint ventures, energy planning processes and pricing electricity sales. Jan was previously with the Berlin Water Company where he worked in the finance department, designing whole new control systems. Jan graduated as an economist from the Berlin School of Economics and Law. He speaks German and English. Jeffrey has over 20 years of experience in the energy and infrastructure sector. He has worked with a wide range of utility companies (e.g. electricity, gas and telecom) along with advising on various infrastructure-related assets in Europe and the United States. Jeffrey’s last position was Director of Investment Management at First State Investments’ European Diversified Infrastructure Fund. He served ten years in the US and Europe with Southern Company/Mirant Corporation. During this time, he spent five years successfully privatizing and restructuring Berlin’s electric and gas utilities. Jeffrey has a Master of Business Administration from the University of Southern California and a Bachelor of Science in the School of Foreign Service from Georgetown University. Since 2005, Felix has advised on over 90 M&A projects (27 successful transactions) with respect to every step of the utility value chain on behalf of Swiss and German utilities. 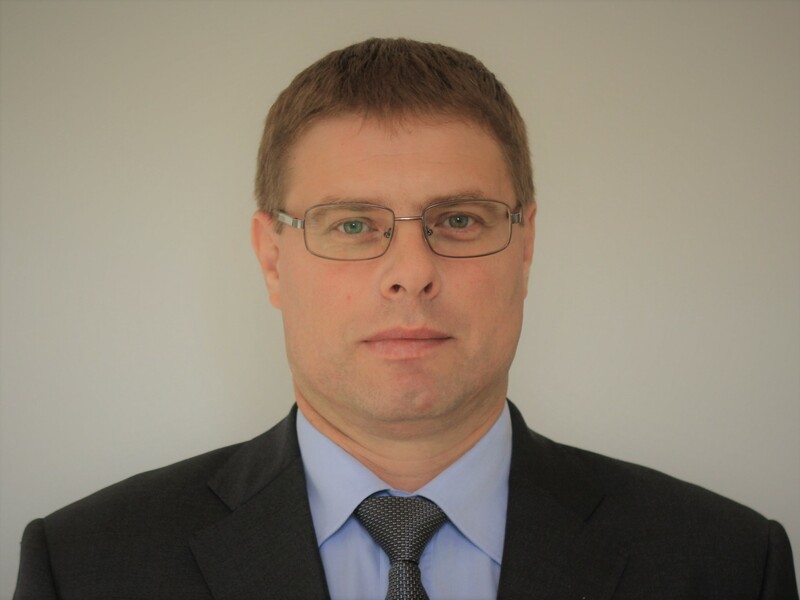 In addition, he advises on risk management, financings, strategic analyses and is also involved with Finadvice’s in-house wind park development in Poland. Felix regularly publishes articles about energy policy and holds guest lectures on business valuation at Reutlingen University. He studied at the Universities of Lausanne and Basel and graduated with a lic. rer. pol. (MBA equivalent). mostly advises utility, medium sized and industrial clients, as well as financial investors in Austria and neighbouring countries. In most cases, we advise clients throughout the whole M&A process, besides offering our services step-by-step or advising on specific issues. The core business is complemented with accompanying services in the fields of business succession, project finance and project controlling. Fritz has been advising and has been part of Finadvice Linz since its founding. 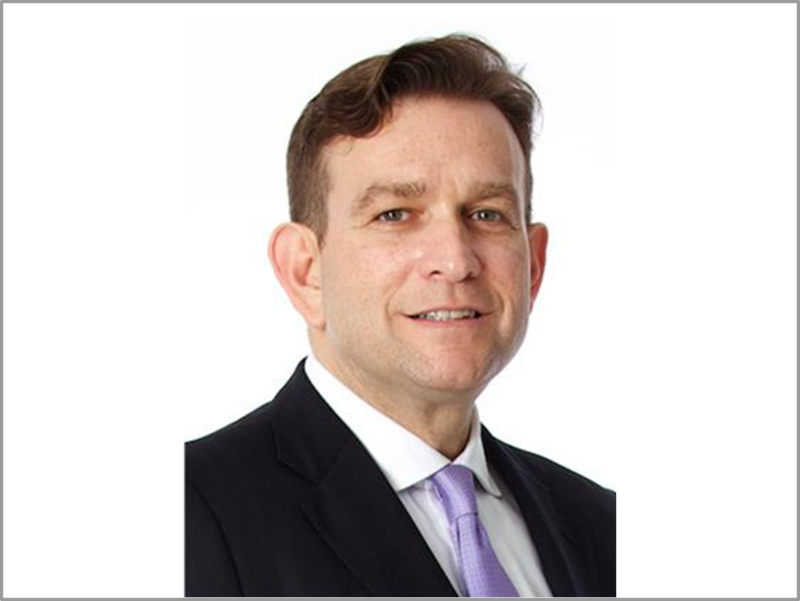 He has advised a diverse range of clients, including utility, medium-sized and industrial companies, as well as national and international financial investors in M&A transactions, offering his services in Austria and neighbouring countries. He has substantial M&A and corporate finance experience in the areas of electricity, gas, water and waste management in Austria, Germany and Czech Republic. In addition, he has undertaken a number of M&A transactions and provides advisory services to companies in the food, construction & engineering as well as service industry. Fritz was previously an assistant manager at Fischer Consulting in Munich. 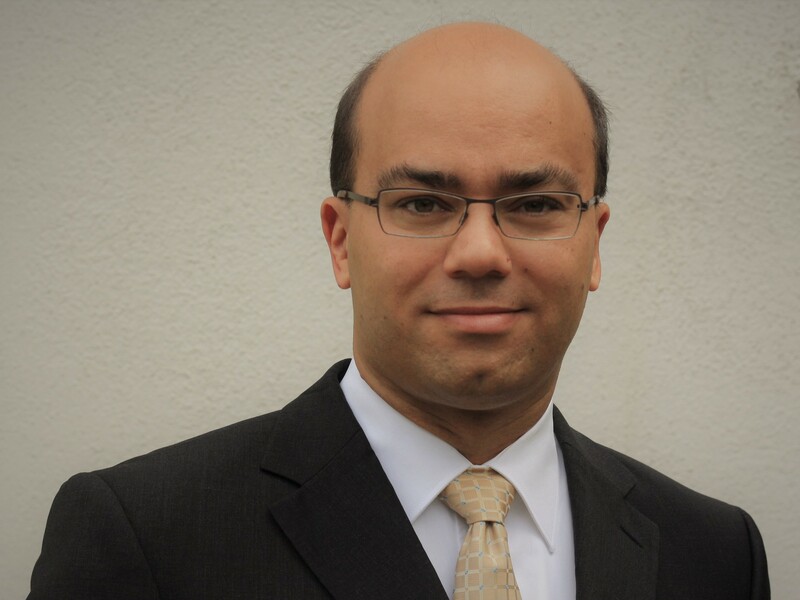 He holds a degree from Kepler University, Linz, and an MBA from the Texas A&M University. Fritz is fluent in German and English. Ralf has closed numerous acquisitions and divestments totalling € 2 bn, with the majority occurring in German speaking and Eastern European countries. Furthermore, he has extensive experience with the mid-cap industry sector and HNWIs. Prior to joining Finadvice, he was responsible for strategy development and M&A-projects at the German utility company EnBW. Whilst working at Andersen Consulting and LEK Consulting, he provided advice on post-merger integration and to private equity firms. 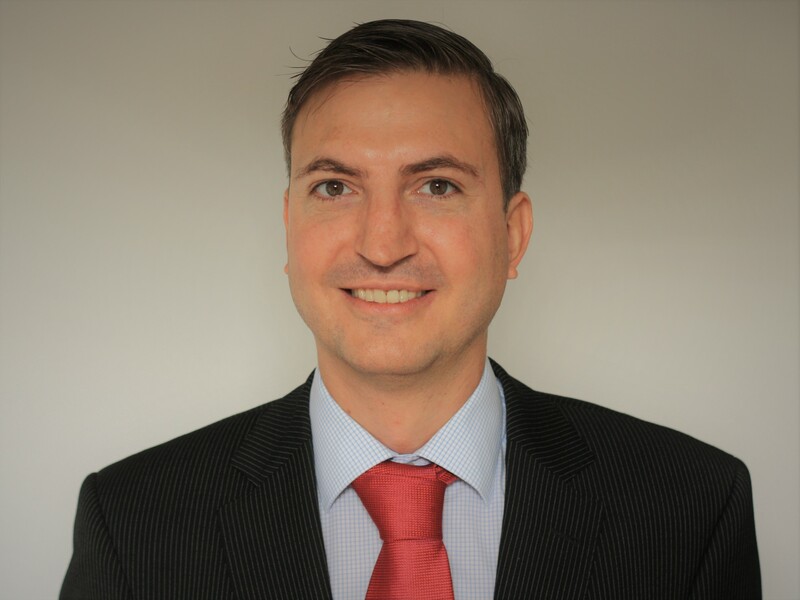 Ralf holds a Master of Business and Mathematics from the University of Hamburg and a Master of Law from the University of Münster. 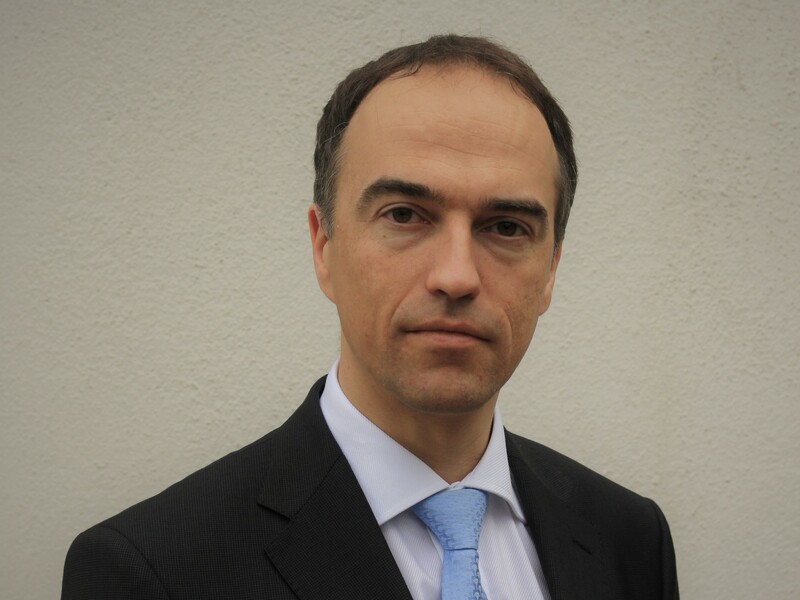 Jaroslaw is the managing director of Finadvice Poland, which was founded in 2005. He is also the founder and CEO of Korytowski Handelsgesellschaft mbH located in Austria, which has been operating successfully in the field of real estate for over 10 years. 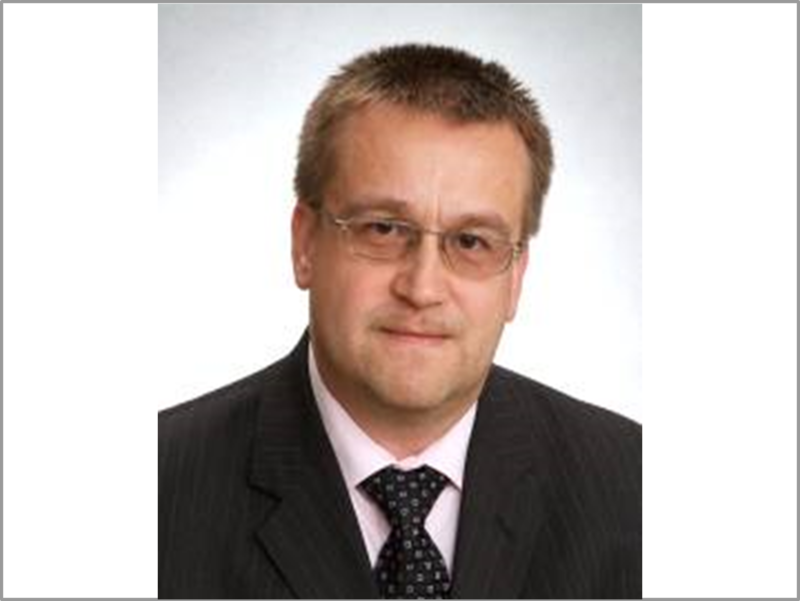 Jaroslaw has extensive consulting experience in the areas of real estate and import / export of technical equipment, especially in Central and Eastern European countries as well as Russia. provides advisory services for M&A processes and fund raising efforts to companies and projects in the energy sector. This includes the structuring of transactions, the management of the relevant processes and professional support in relation to the negotiations that occur. The focus areas range from power generation, from both conventional and renewables sources, to power and gas distribution grids and even certain innovative business models, such as energy efficient models and so-called virtual power plants. New technologies are also regularly on the cards. Pier has close to twenty years of corporate experience in the energy and utilities sector throughout Europe. For ten years he was a senior banker at two international investment banks (lastly as Head of the Energy and Utilities team at an Italian investment bank, which by assets is Italy’s largest). Subsequently he founded his own corporate finance company, focusing on cross-border M&A activity between Central and Southern Europe and more recently also Israel and Turkey. In 2016, Pier joined the Finadvice Group and since then increased its focus on the Mediterranean area. Pier has a Master of Business Administration from INSEAD (Fontainebleau, France) and a Doctor Degree in Business Administration from Bocconi University in Milan (Italy). He speaks English, Italian, German and French. Finadvice India focuses on finding solutions with the help of technologies, services, finances and transactional & joint working structures in the area of utility services (waste & water management). This is done for clients in Asia and MENA region in combination with European companies, utilities and investors. Finadvice India assists the European offices in seeking synergies with the M&A-transactions and project opportunities arising in Europe. 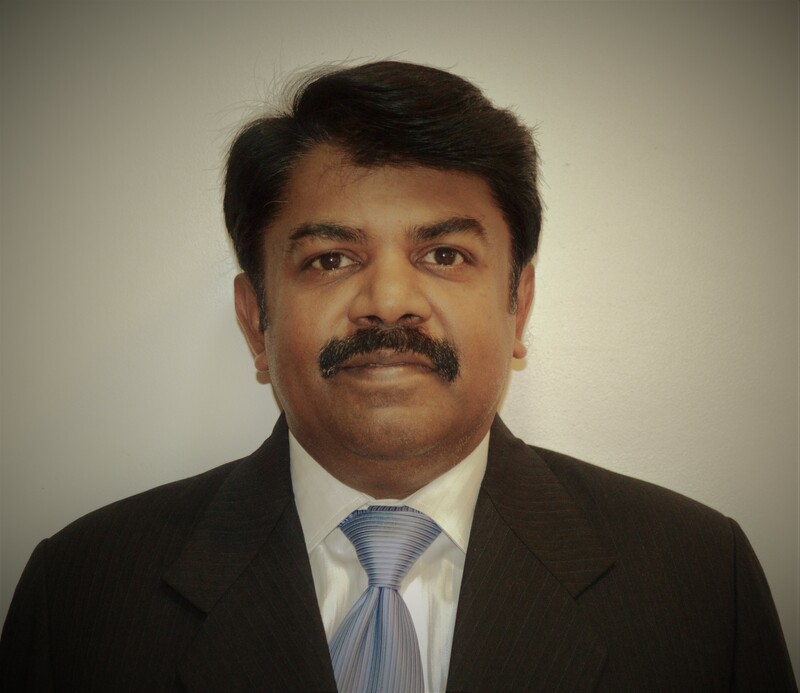 Murali is an entrepreneur and consultant with over two decades of experience in setting up and managing different business entities, whilst also providing services in the retail banking, agrochemical and acquisition field. In recent years, he has been involved in cross-border transactions, including advising clients and investing in the upstream oil sector in West Africa. Besides advising on agrochemical deals in India and the Asia Pacific region, he has assisted waste management companies from the GCC and Asian regions in finding European partners and suitable technologies. He holds a B.Eng. in chemical engineering from Annamalai University and a management degree from the Indian Institute of Management, Ahmedabad. Murali speaks both English and Tamil.